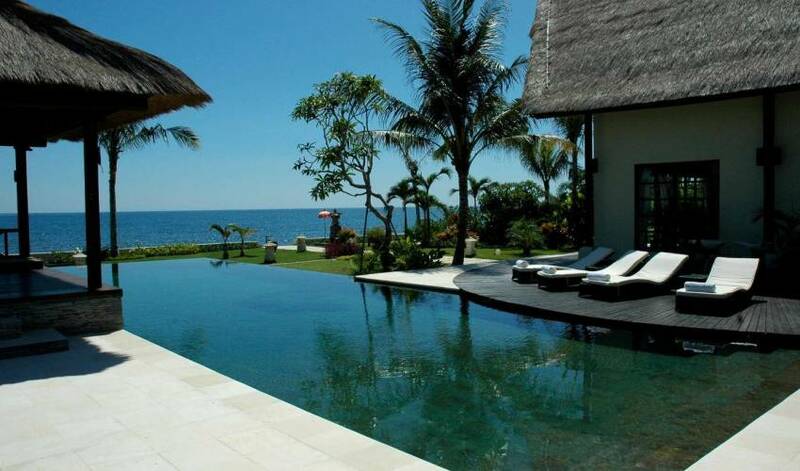 Villa 3451 is a luxury villa on the beach in Lovina, Bali North. 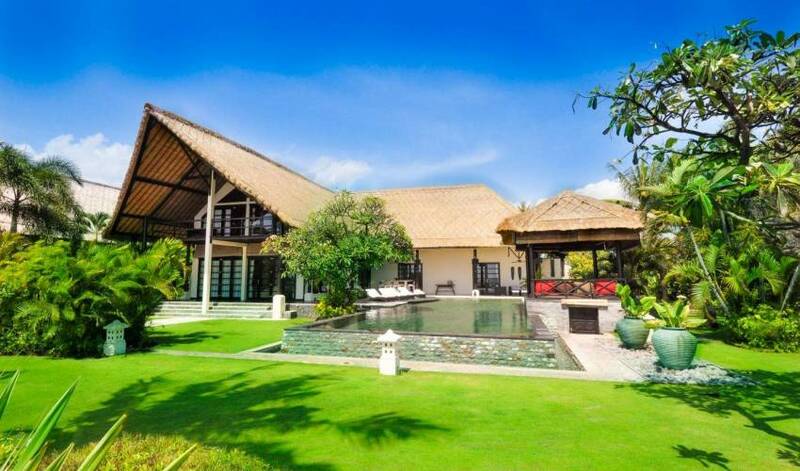 This Lovina villa breathes an atmosphere of peace and relaxation combining the unique Balinese spirit with the highest level of modern comfort. 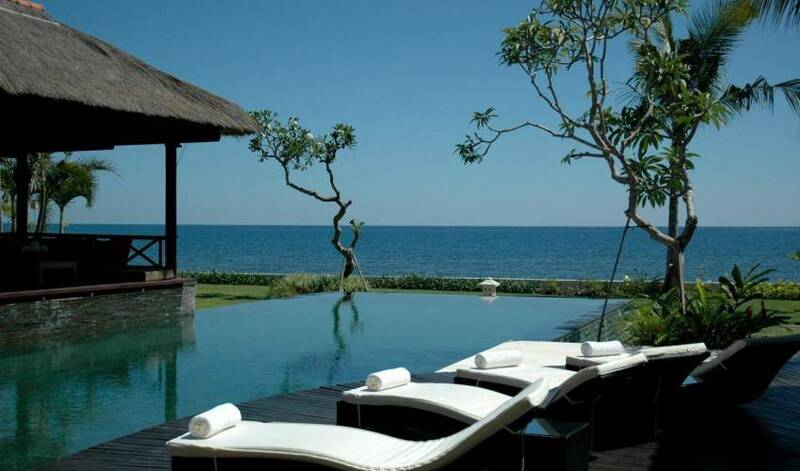 Its large infinity pool, lush tropical garden and magnificent view over the Bali Sea, make it the perfect getaway for a relaxing luxury holiday for up to 8 guests. 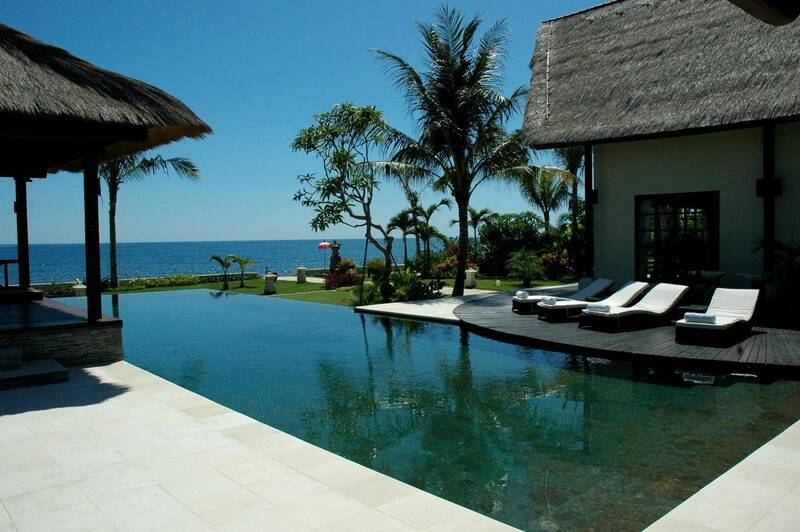 The villa is located on the beach in Tangguwesia, a village close to Lovina, Bali North and home to many restaurants and bars. 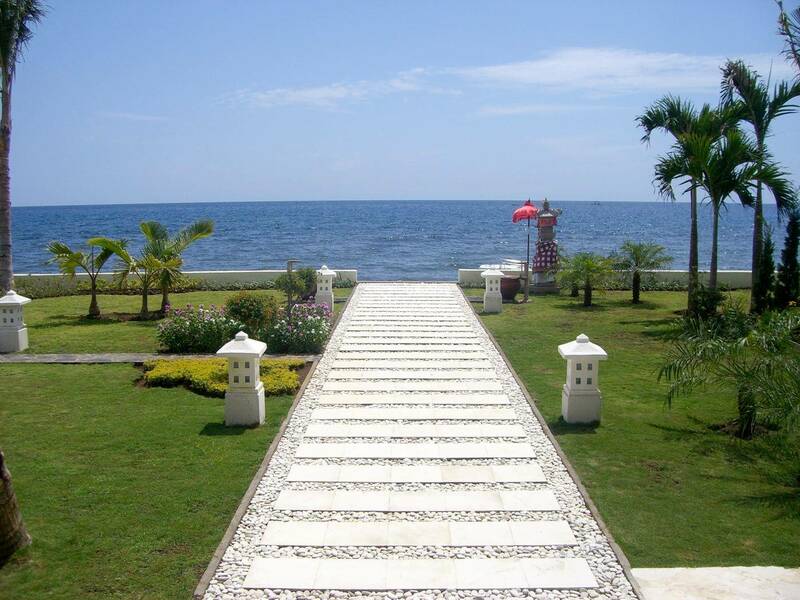 Villa 3451 is fully staffed with carefully selected, friendly and professional staff. Our aim is to offer our guests a truly delightful and self-indulgent holiday experience by combining the easy luxury and facilities of the best hotels with the freedom and privacy of a villa holiday. 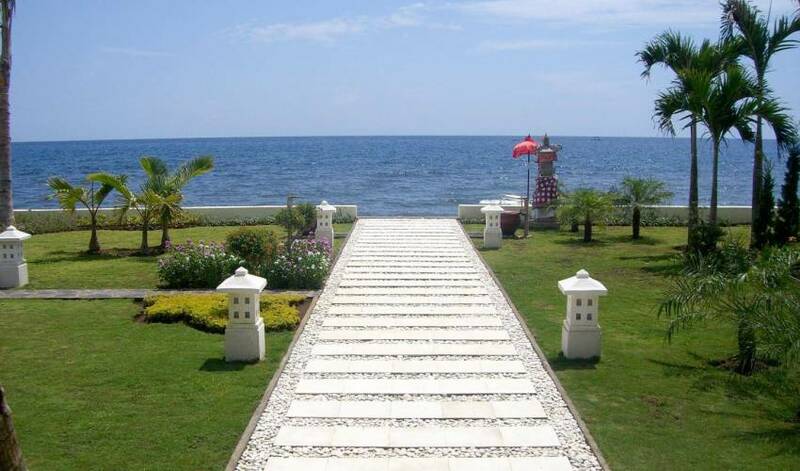 To make transportation from/to our Lovina villa as comfortable and convenient as possible, Villa 3451 has its own dedicated car that can transport up to 7 adult passengers. Made, the villa driver, will be more than happy to pick you up at the airport or to take you to any place on the island during your stay at the villa. Most activities at Villa 3451 take place in and around the 18 meter long infinity pool surrounded by a magnificent tropical garden. 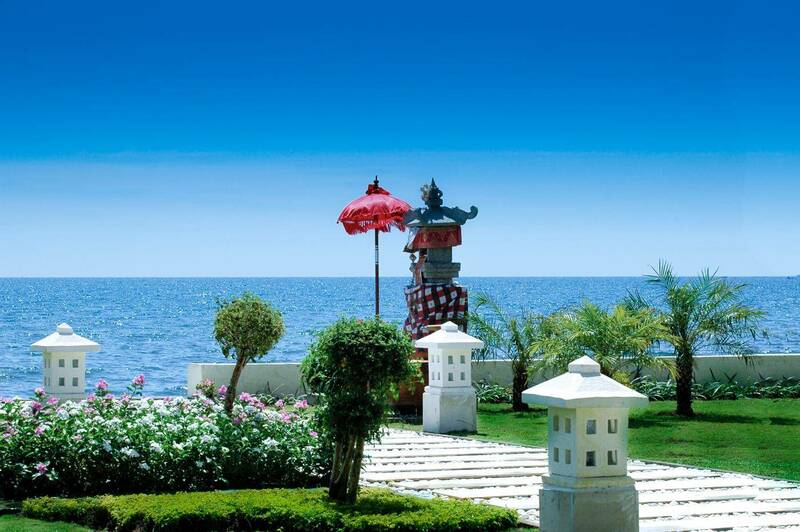 Breakfast, lunch and dinner are served on the spacious terrace with its superb view over the Bali Sea. Its cozy sitting area is the perfect place to enjoy your favorite drinks or to share stories after a bustling day of activities. 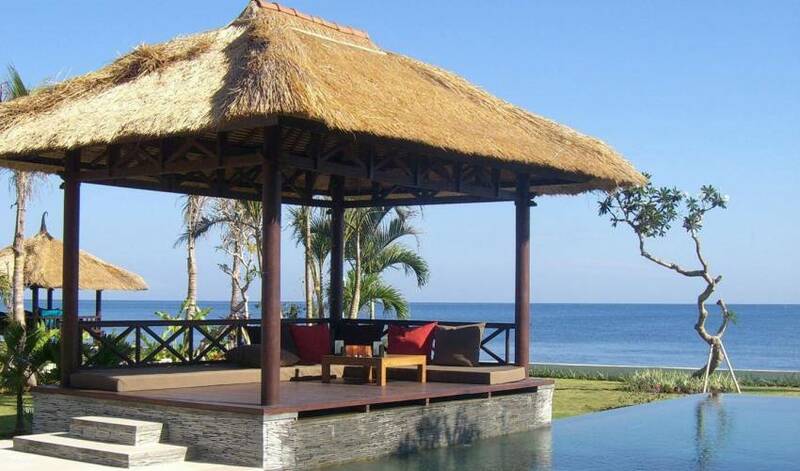 The wooden pool deck with comfortable deck chairs is covered by sun rays from the early morning until the later afternoon while the traditional bale belong offers plenty of opportunities to relax next to the pool or to enjoy the wonderful sunset in the evening. Room named after Jalan Samudra, the street in which Villa 3451 is located. 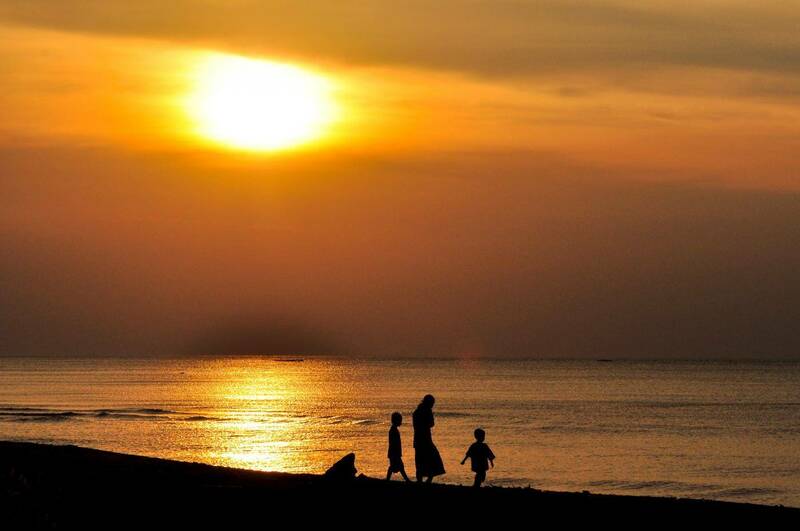 "Samudra" means "ocean" in Balinese. The Samudra Suite is a spacious, air-conditioned room with double bed and dressing, located on the mezzanine of the villa. The connecting bath room provides guests with an open-roof shower, two washbasins and toilet. 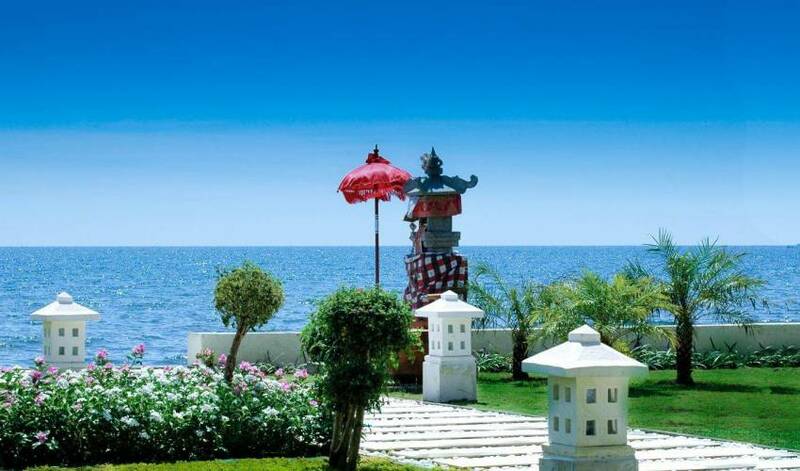 Guests staying in the Samudra room have a beautiful view over the Bali Sea (“Samudra”) and can enjoy the sunset from the privacy of their own terrace. Room named after the small village in the highlands of North Bali that almost brings to mind the legend of Shangri-La. 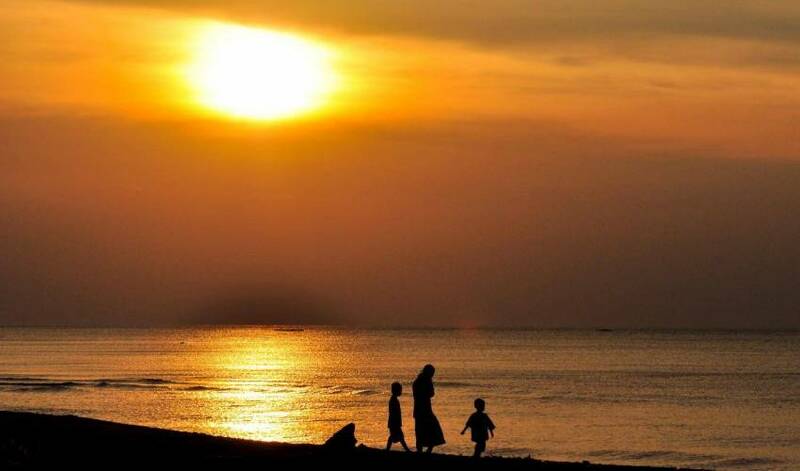 The Munduk room is a spacious, air-conditioned room with double bed. Its central theme is rice and the goddess of rice, Dewi Sri. The connecting bath room provides guests with an open-air shower, two washbasins and toilet. Room named after Menjangan island, the diving and snorkeling paradise just offshore North Bali. The Menjangan room is a spacious, air-conditioned room with double bed and dressing. The connecting bath room provides guests with an open-air shower, two washbasins and toilet. 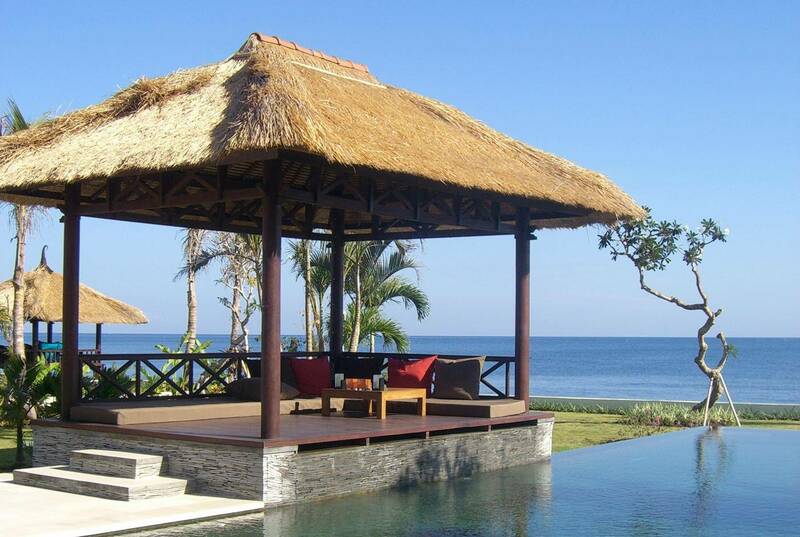 Guests staying in the Menjangan room have a beautiful view over the swimming pool and Bali Sea. Room named after Pura Pulaki, North Bali’s most famous sea temple. The Pulaki room is a spacious, air-conditioned room with double bed. The connecting bath room provides guests with an open-air shower, a washbasin and toilet. Guests staying in the Pulaki room have a beautiful view over the terrace and swimming pool. 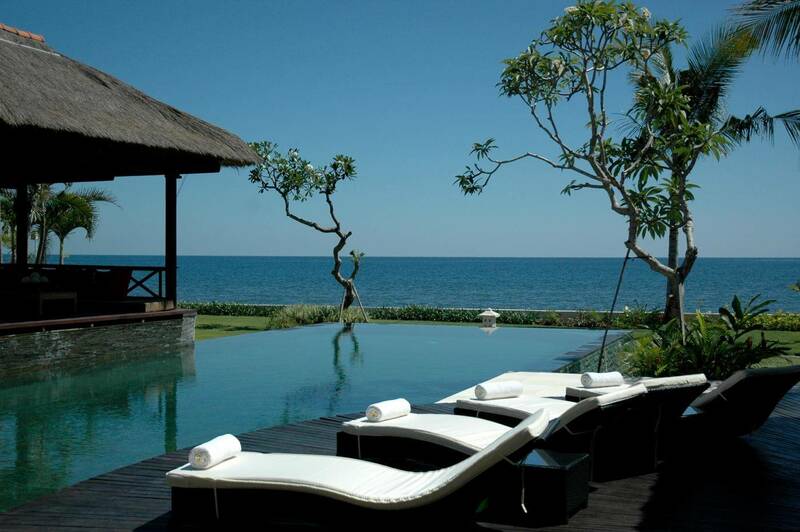 The cozy lounge area with its large sofa offers a nice view over the Bali Sea. Guests can select books from our growing library or enjoy one of the many DVDs on the flat screen TV. Did you forget your iPod/CDs or do you just want to discover some new albums? Check out our Apple TV selection. 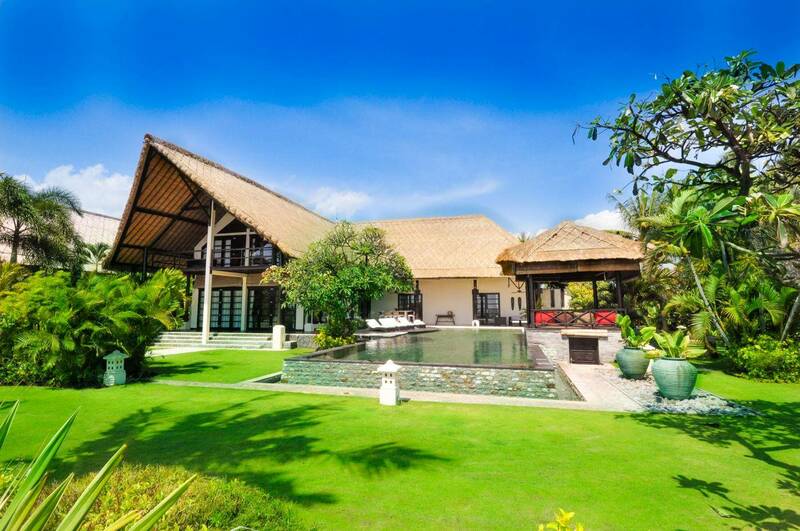 Villa 3451 is surrounded by a lush tropical garden with hundreds of tropical flowers, plants and trees. Pick your own bananas for breakfast, discover the garden’s little secret corners or read your favorite book in the shade of a palm tree.